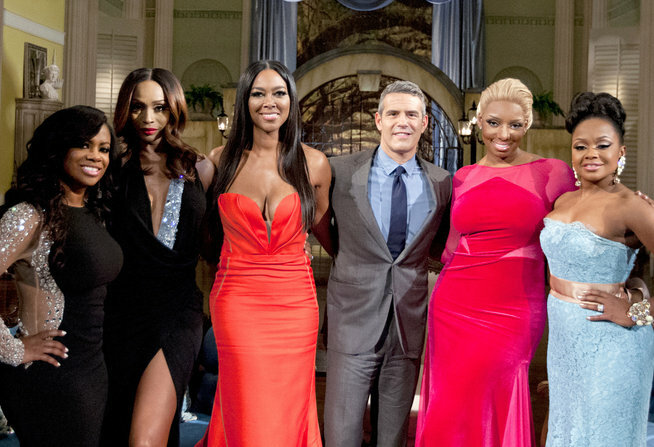 While critics are concerned that the upcoming season of “Real Housewives of Atlanta” will flop in the absence of co-stars Claudia Jordan and NeNe Leakes, both who are moving on to other projects, Bailey is convinced that Bravo’s highest-rated show still has what it takes to remain on top. "Well the show has never been about one person. It's just not what makes it work," Bailey revealed to Reports. "Sometimes you gotta change it up and mix it up. I look forward to a really great drama-filled season." But isn't the loss of an OG Housewife extra hard? According to Bailey, it wasn't exactly a shocking announcement. 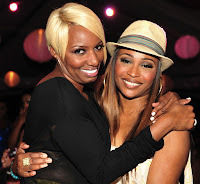 "You know, I wasn't super surprised because I used to be very close with NeNe so I knew that at some point, she wanted to do other things and rightfully so because I think she has had a great run on the show," Bailey explained. "In my opinion, she will always be the original Atlanta Housewife and I wish her well." She added, "We text back and forth…When I heard the news about her leaving the show, I shot her a text and said good luck to you. May you continue to shine. Do your thing so we are cool." As for who could be joining the outspoken group of women, rumors have been swirling that Kim Fields may be ready to enter the picture. While Bailey hasn't met the actress, she does have a certain lady in mind to keep the show fresh. "I am just excited for someone to come in who is a spit fire, someone who is not just gonna come in and check things out," she explained. "I don't know who yet but whoever you are, please audition for the Real Housewives of Atlanta. We need you!" 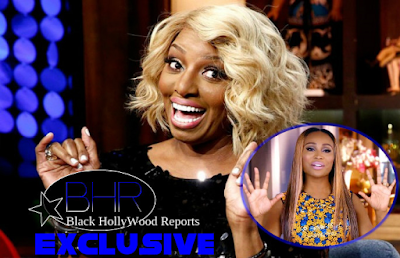 In the meantime, Bailey will be focused on her new Cynthia Bailey Eyewear, her upcoming hair venture as well as her relationship with husband Peter Thomas. “A lot of our date nights revolve around work,” she admitted. Sounds like a good use of time. As you may recall, earlier this month Thomas made headlines for kissing a young woman (rumored to be Lisa Wu) in an Atlanta club. Both Thomas and Bailey brushed off the incident, claiming it was just a friendly encounter between two old friends.